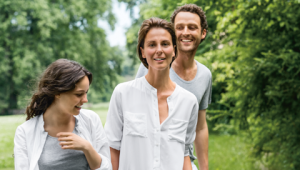 Whether during the day, at night, or at times when your skin needs special care: Dr. Hauschka facial care products support your skin with a special care concept. Learn more. 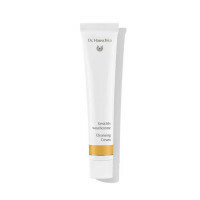 You need different facial care products in summer than in winter? Your skin is sometimes thinner than usual? You’d like to understand your skin at every stage of life? 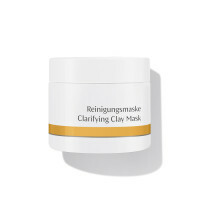 For this purpose, we devise effective compositions that can help you stimulate your skin’s natural activity. 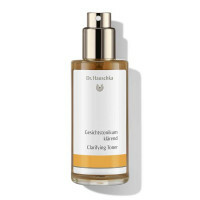 When developing Dr. Hauschka facial care products, we don’t work with rigid skin types or even with categories, such as women’s or men’s cosmetics, but with changing skin conditions, so you’re bound to find the perfect product for you. 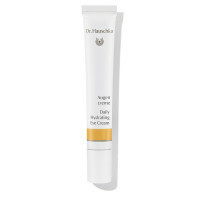 Facial care in line with the Dr. Hauschka concept. 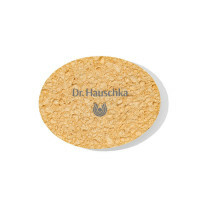 The Dr. Hauschka facial care concept accompanies you around the clock and takes into account the fact that your skin’s role during the day is completely different to at night. During the day, it gets up close and personal with the world, but also acts as a protective barrier. At night, it directs its powers inwards to regenerate. 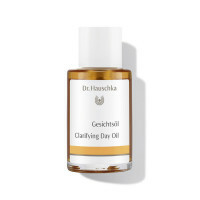 Dr. Hauschka supports this rhythm with a unique facial skin care concept comprising three steps for the morning and evening: the first step is to cleanse your skin to open up the pores, the second is to tone it to boost its strength. 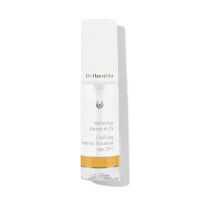 The third step involves using protective daytime skin care products in the morning, or revitalising, oil-free night care products in the evening.